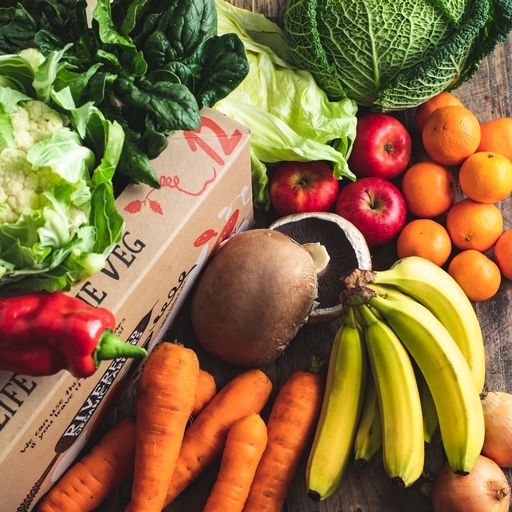 It’s easy to eat well with our large quick organic fruit and veg box, brimming with 8 varieties of veg and 3 organic fruit. No heavy root veg; instead, a lighter mix of veg that can all be prepped and cooked in under 30 mins. From asparagus, broad beans and kale to berries and clementines, the contents change every week.